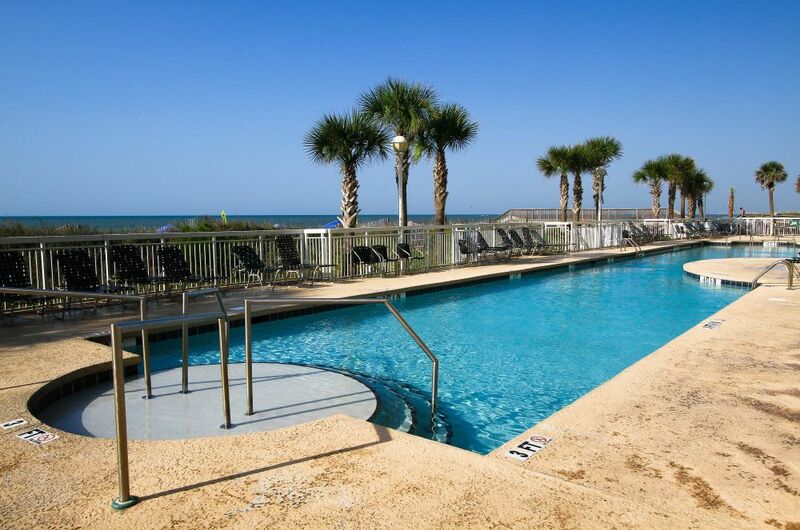 *Monthly rental rates for Crescent Shores do not include linens and additional fees; surcharge may be added to monthly rate in March and October. 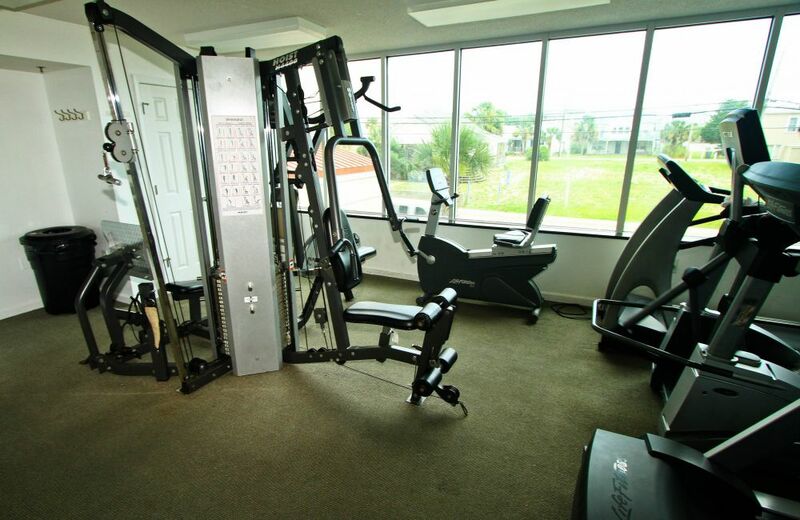 Subject to change at any time without notice. 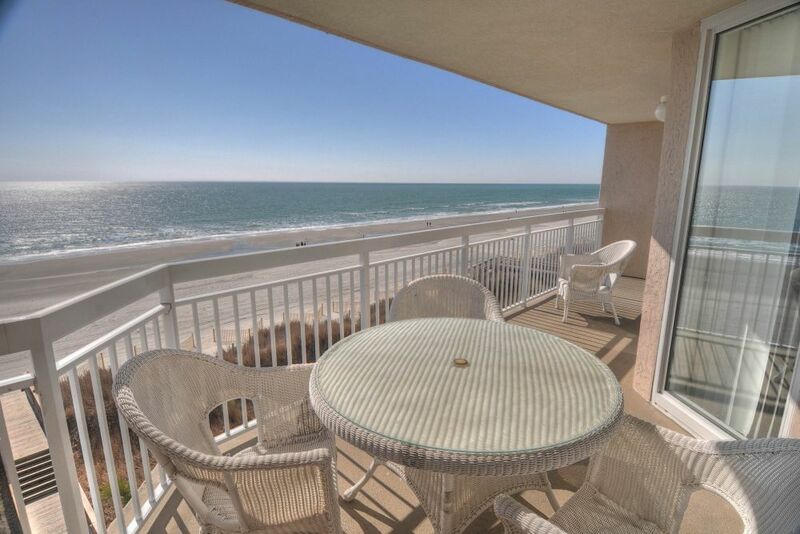 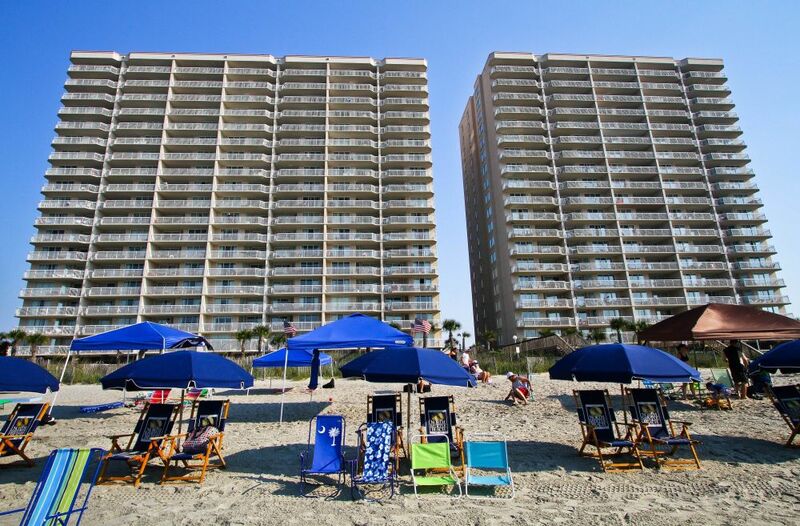 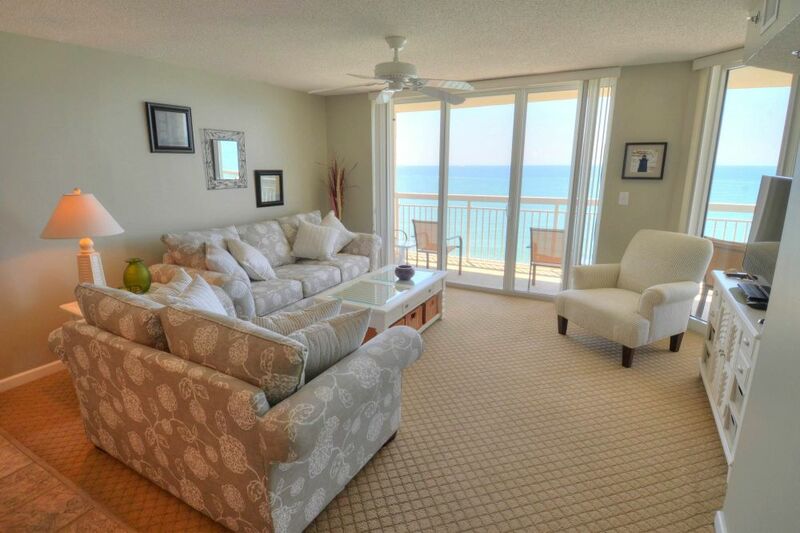 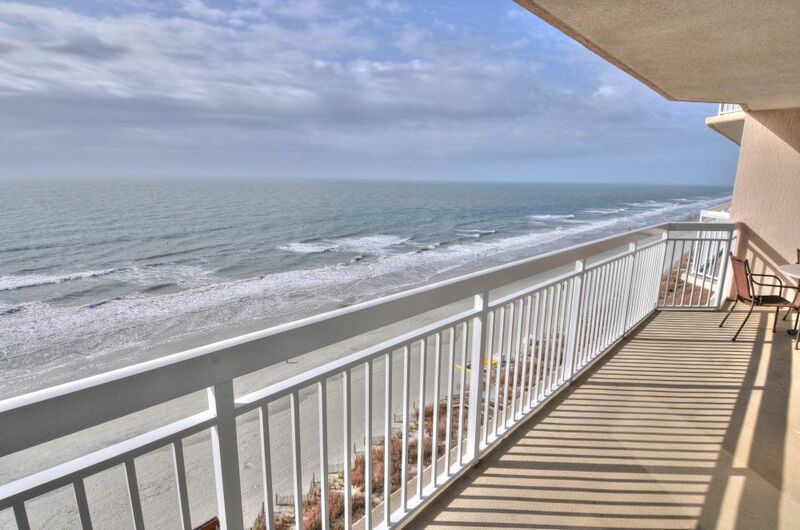 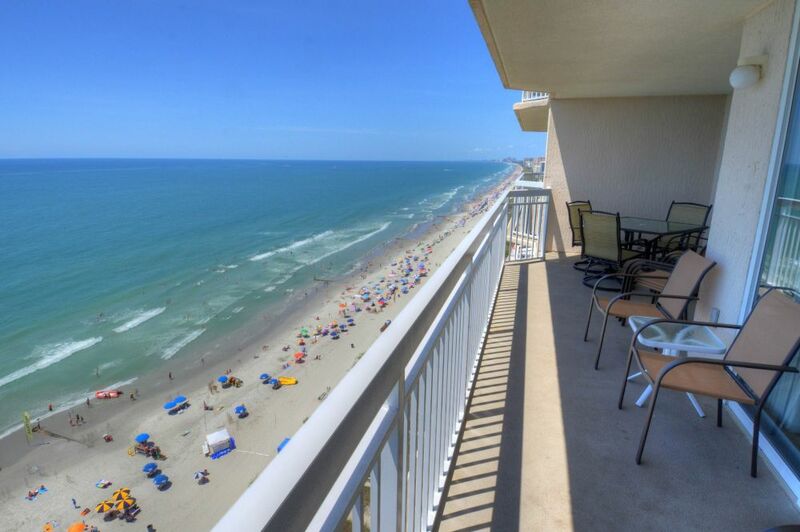 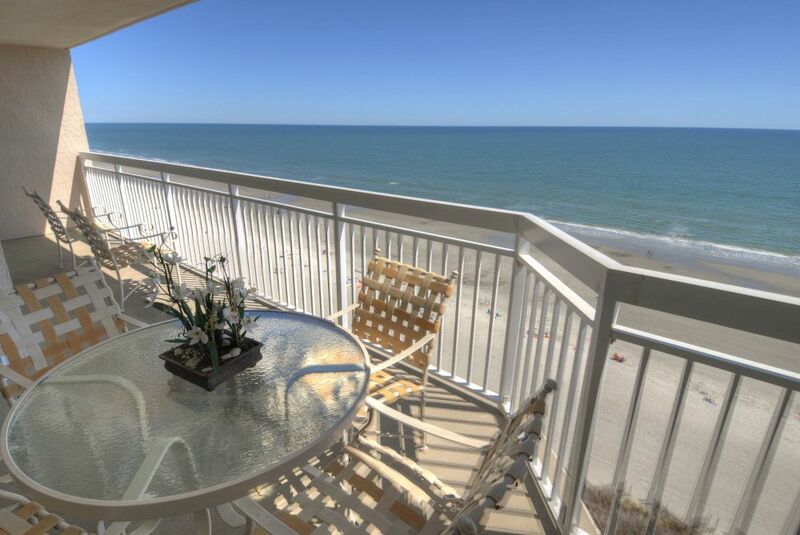 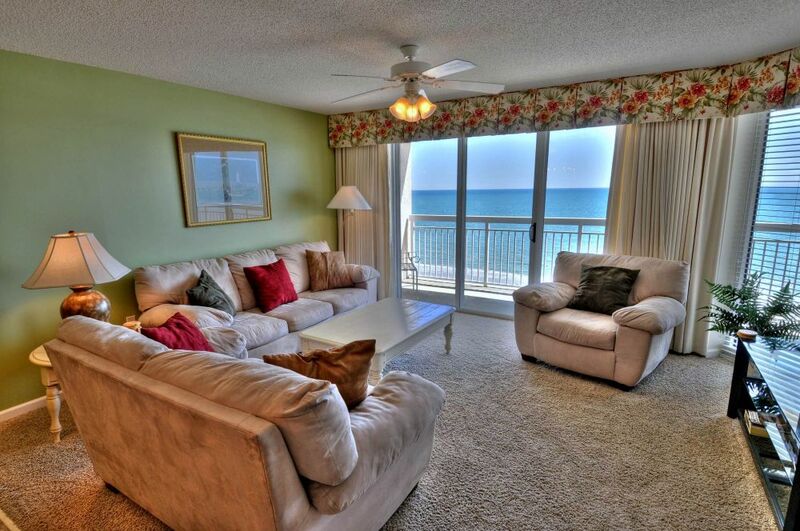 Crescent Shores has all the elegant amenities you want most in an oceanfront luxury condominium. 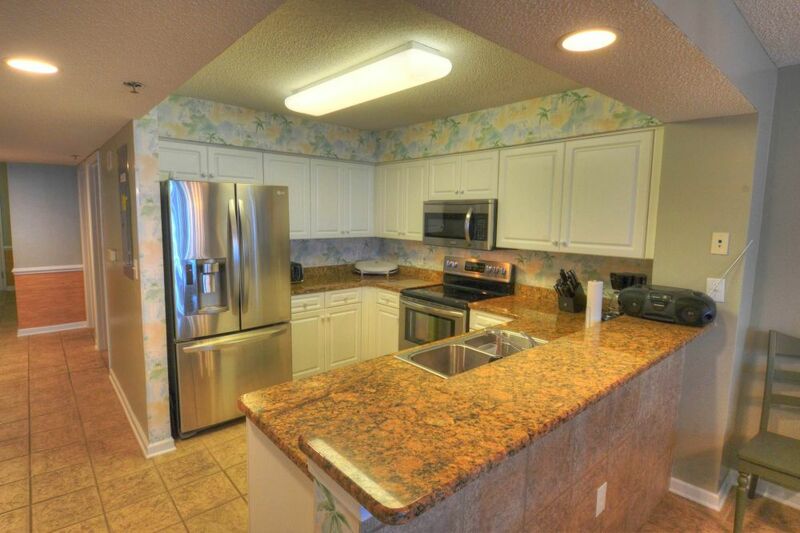 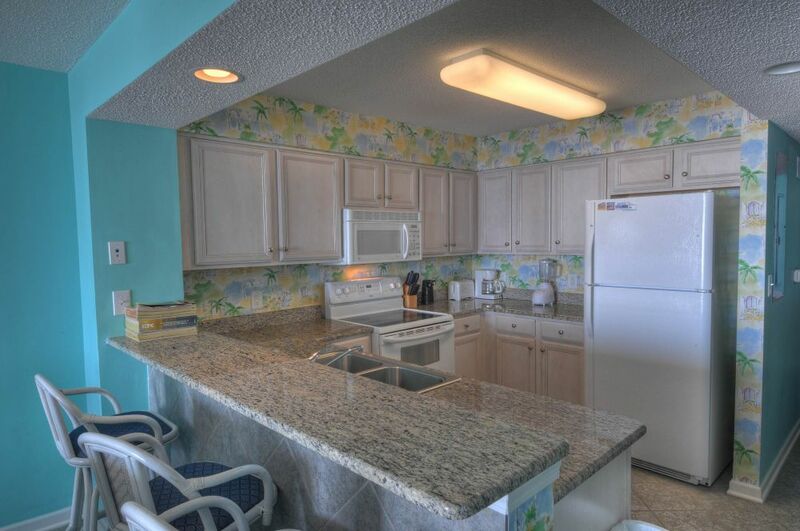 Imagine your beach vacation in a condo with granite countertops, a cultured marble whirlpool tub, private balcony, ceramic tile, and an up-to-date kitchen. 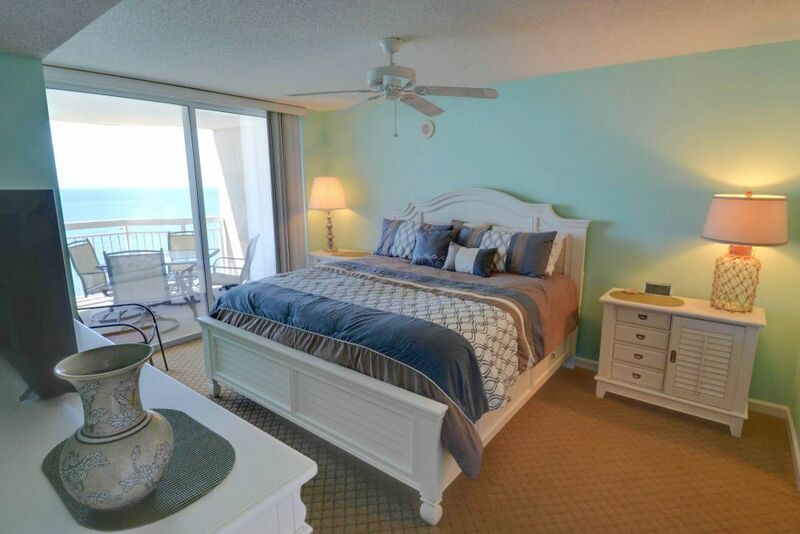 And that's just the room. 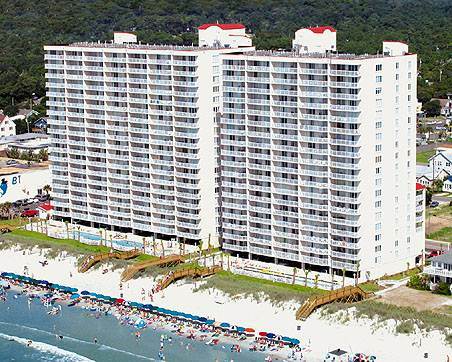 A 110-foot oceanfront pool, hot tubs, kiddie pool, lazy river, indoor pool, and exercise room means there's something for everyone to enjoy. 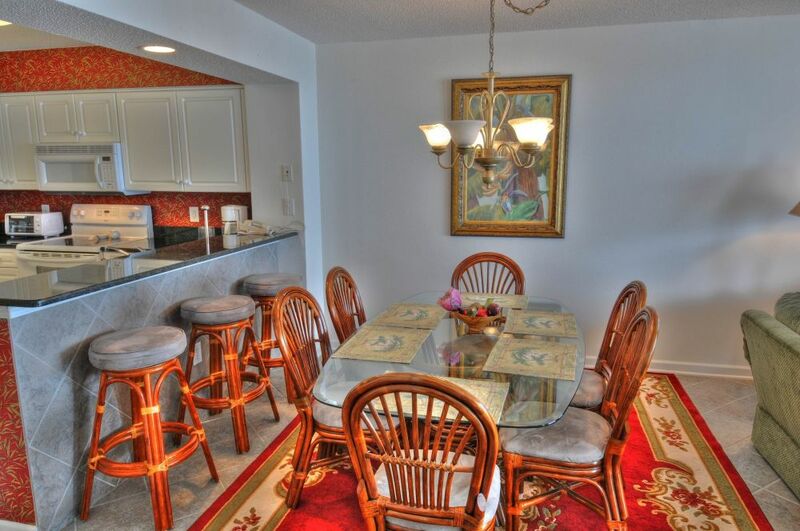 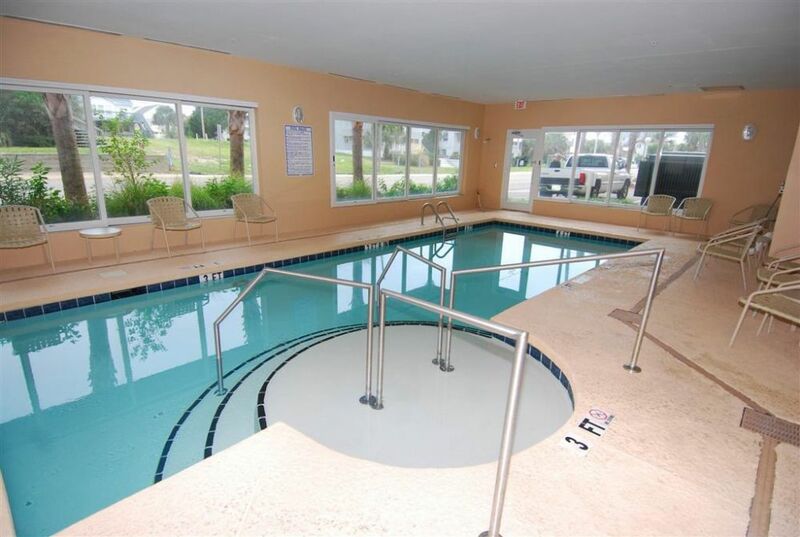 Have an elegant and relxing stay at Crescent Shores.